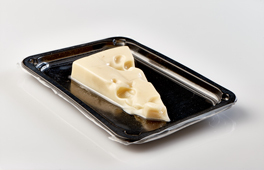 With crystal-clear transparency, our VSP enhances the appearance of small chunk cheese and other specialty food products allowing for the finest presentation. 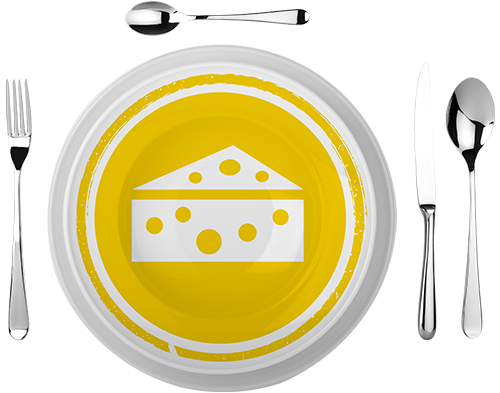 Designed for trouble-free performance with semi-automatic machines, our VSP is available in standard widths, but as always, is customizable to fit the needs of your specialty cheese. 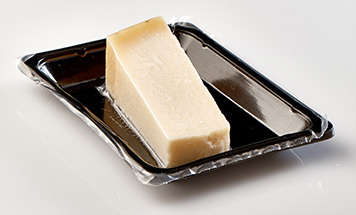 High barrier VSP top web for cheese products packed in a high dome machine (more than 50 mm height profile). Suitable to use with most bottom webs.